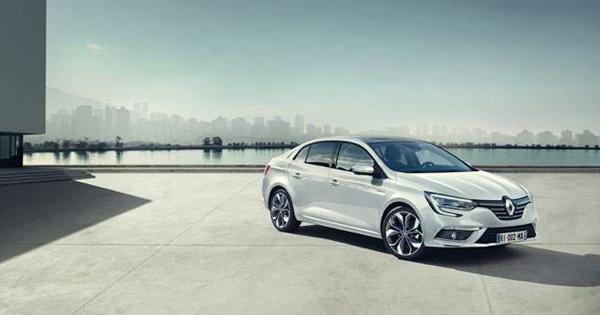 Having produced at the plant of Renault in the Northwestern province of Bursa in Turkey, the new Megane Sedan is being offered for the admiration of automobile devotees. 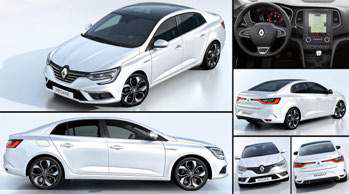 The new Megane Sedan is being offered for the admiration of the automobile devotees with price beginning with TL62,600. Megane family is extending more through being added of the new Megane Sedan to the product gamut. Having produced at the plant of Renault in the northwestern province of Bursa in Turkey, the new Megane will contribute growth and enlargement of the product lineup of the brand. The new Renault model will be offered for the sales in some 30 countries. Having based on CMF C/D architecture, the new Megane Sedan has been designed and improved concurrently with Megane HB which has been launched at the beginning of 2016. The new Megane Sedan will take place its place at the market with 6 engine choices including 2 gasoline, 4 diesel and 3 equipment level as Joy, Touch and Icon. “C segment gets 49.5 percent share in passenger car market in Turkey” Renault Mais Director General Berk Cagdas said C segment gets share of 49.5% in the passenger car market in Turkey. 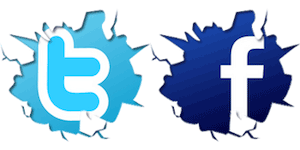 As for sedan body takes 29 percent share from the segment, C sedan has 59 percent share in the market itself. Stating Megane would take its place in the market, Cagdas said, “It is gearing up to emerge front among its rivals with its features with upper segment in addition to its eye-catching design. The new Megane Sedan Renault will contribute to Turkey’s passenger car market leadership.” The new Megane Sedan was equipped with openable glass electric sunroof. Thanks to this, interior of the car is integrated natural light. When looked at from outside this panoramic sunroof is made up a connection between front and rear windows. Offered to the market with 9 different colors, one of the most important features of the new Megane is 550 decimeter cubic baggage space.